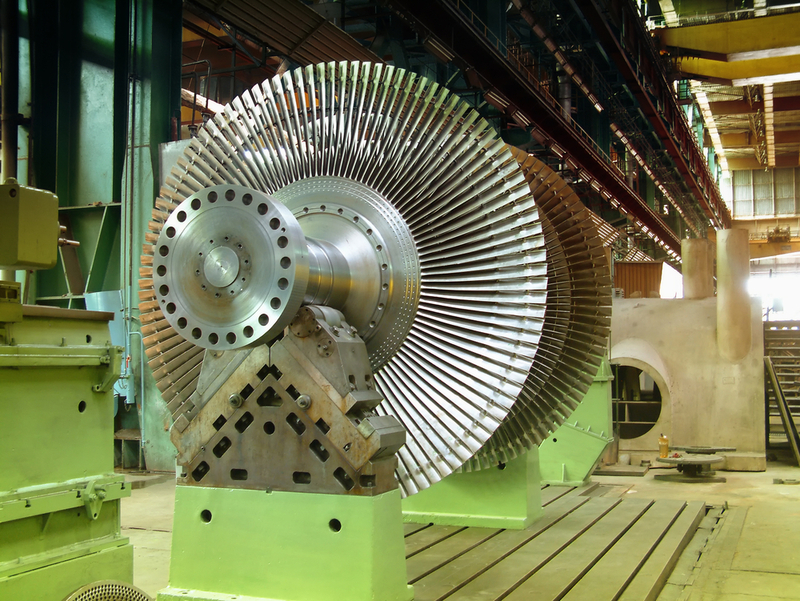 Routine testing can create a baseline to see when abnormal wear is occurring. 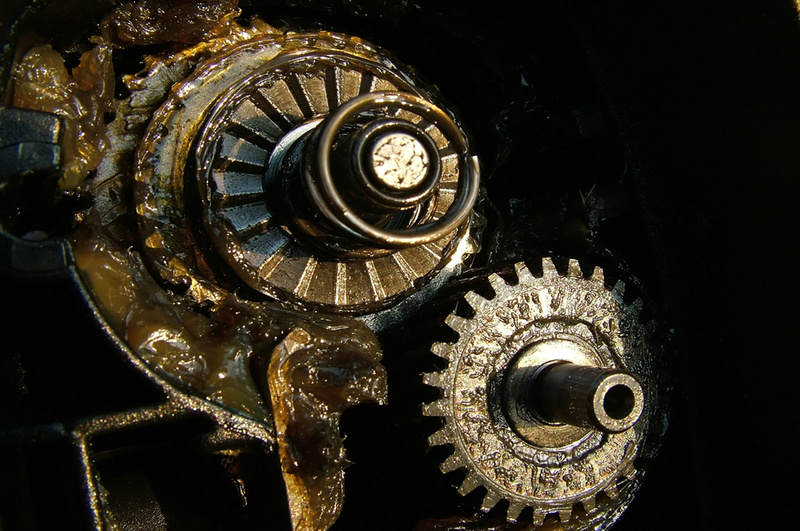 Monitoring the oil can significantly extend the life of both the lubricant and the turbine. 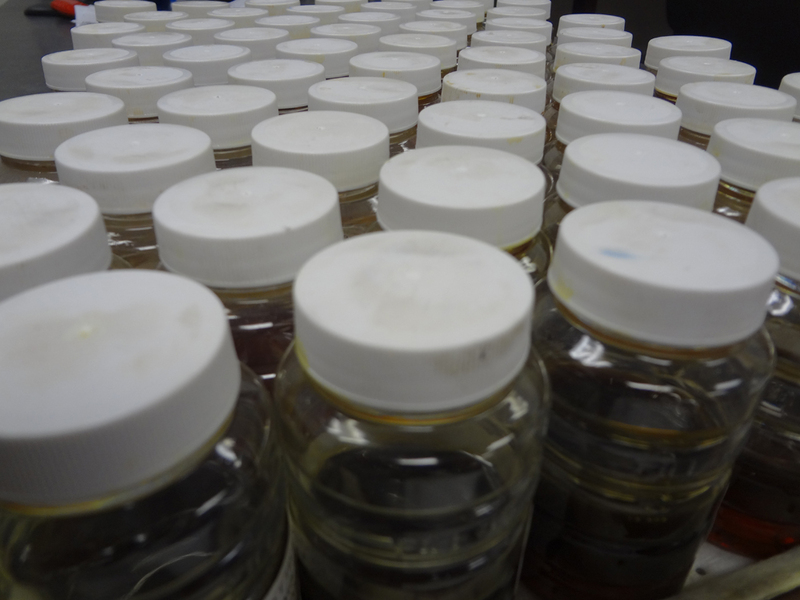 Testing capabilities include D975, biodiesel, microorganism culture, and more. 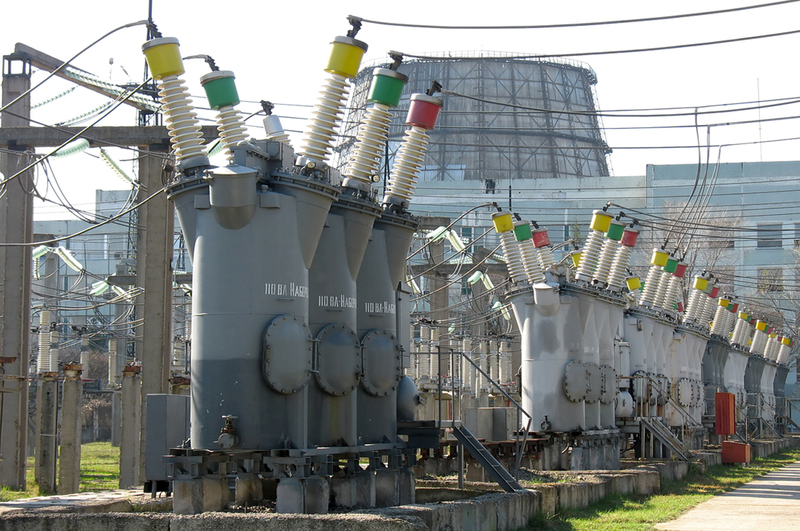 Transformer oil deteriorates over time and requires periodic testing to ensure that it is still fit for purpose. 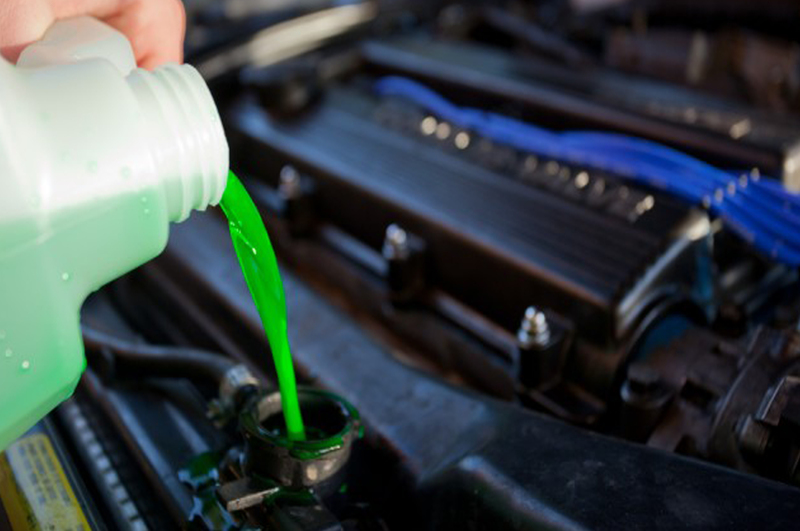 Regular testing of coolant can help identify problems before catastrophic equipment failures occur. Monitor important properties like NLGI grade, additives, and contaminates for adequate application. 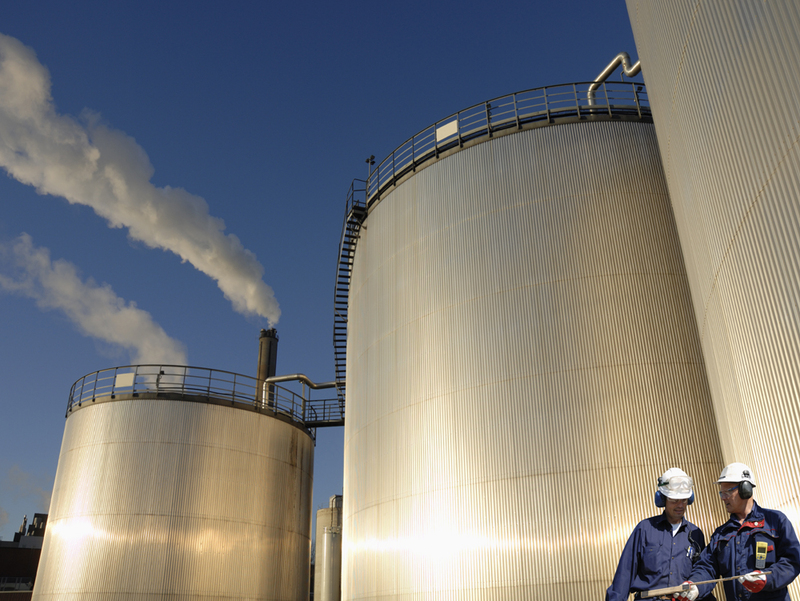 Des-Case products control contamination, while maintaining equipment cleanliness. Des-Case products include state of the art breathers and customized filtration units that work in various applications and operating environments. We carry a full line of sampling supplies and equipment that make taking samples easier, accurate, and faster. LABEL SAFE is the only industrial grade labeling system in the world that enables accurate lubricant identification from bulk storage to the point of use.